Did you know your Heat and AC duct systems at home can collect dust and cause poor indoor air quality? 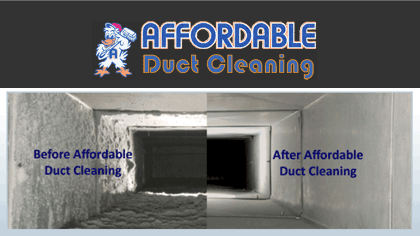 Affordable Duct Cleaning is a NADCA certified company which is the world's most respected organization among companies that specialize in duct cleaning, vent cleaning, and restaurant hood cleaning. Call them today for all of your duct cleaning needs. Are you looking for a trustworrthy and top notch gutter company? 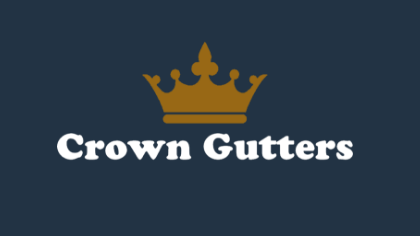 Give Crown Gutters a call! They're a locally owned and operated business specializing in the removal, repair and installation of gutter and gutter guard systems! They also provide gutter cleaning and detailing. 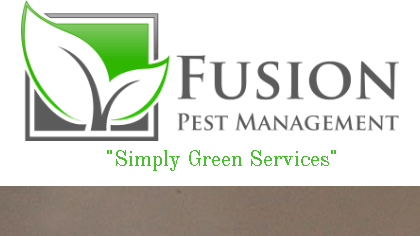 Serving Western Mass & Northern CT.
Fusion Pest Management is a local, family owned company that provides safe, green pest control services that go beyond pesticides. We limit the use of synthetic pesticides by using organic solutions and an eco-friendly approach to pest control that is not only safe for your family, but also for the environment. We offer peace of mind inspections! We now offer mosquito and tick treatments. Call us today! Are you in need of a licensed electrician that you can trust? 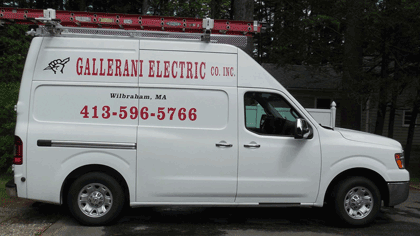 Gallerani Electric Company Incorporated has been in business for over 35 years. They're an electrical contractor for residential, commercial, industrial projects. Whether you need a simple light fixture installed, service up grade, or add in addtion, give Mike and Erin Gallerani a call. They're fully insured, and perform quality work at reasonable rates. 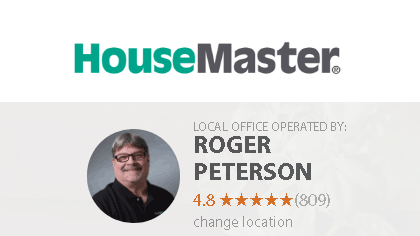 House Matters is a general contracting service specializing in residential handyman services to the greater Springfield Mass area. We handle both small and large remodeling and renovation jobs. 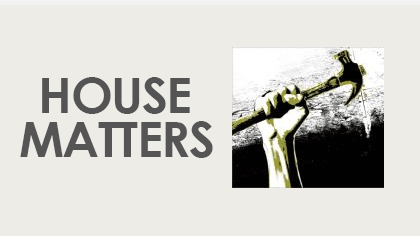 House Matters takes pride in meeting and exceeding the needs of our clients, making sure the project is completed on time, on or below budget and they are truly satisfied with the results. Are you in need of carpet or upholstery cleaning? Then let Longo Carpet put their 25 plus years to work for you. 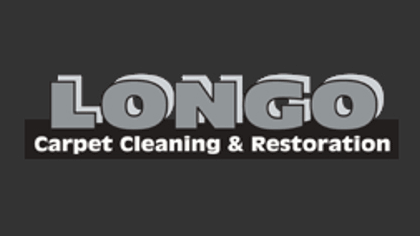 Whether its for your home, office, or church, Longo Carpet has the dedicated team and equipment to get the job done right. And they not only offer cleaning for carpets and upholstery, but vinyl, tile, and even no sand wood floor refinishing. And lets not forget their restoration services for water damage too! Give them a call today! 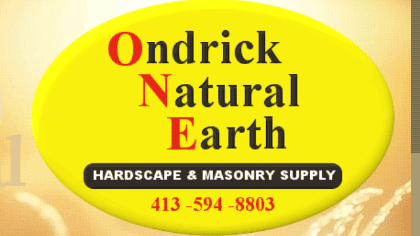 Ondrick Natural Earth is the area’s most comprehensive supplier of hardscape and stone veneer building materials. If you're looking for qualoty mulch for your garden beds or landscape stones for your patio walkway Ondrick has it all. They also offer installations, and have a great store front with staff ready to help you for your next landscape project. 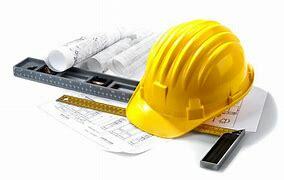 All Tek Builders is a general contractor that specializes in residential and commercial construction. If you're a homeowner looking to remodel and install a new kitchen or add an addition, give All Tek a call. They also specialize in working with churches and dental offices for their construction and remodeling needs. If you're looking for a general contractor you can trust who has a high level of expertise and integrity, give All Tek Builders a call today.